A bipartisan task force in Pennsylvania is recommending the establishment of a state-run auto-IRA program to help workers who don’t have access to a private-sector retirement plan. The task force, which was established in September 2017 by State Treasurer Joe Torsella, released a report March 27 calling for enactment of legislation authorizing the creation of an auto-IRA program through which private-sector employers not currently offering any retirement plan to their workers would have the opportunity to provide access to portable retirement savings options. “Pennsylvania is facing a crisis in retirement security for private sector workers and retirees. One that – absent legislative action – will not only hit our state coffers, but also some of our most vulnerable citizens,” says Torsella. The program would be similar to the state’s Section 529 career and college savings program, and would be administered by the state Treasury Department and run by a private-sector vendor or vendors. “This approach would be at no cost to employers, and also allow voluntary participation by independent contractors, consultants, gig workers, and other self-employed individuals. The program would, in time, be self-sustaining,” according to the report. Many employers do not offer a retirement program of any sort in their workplaces. Among employers that offer a retirement plan, there has been a widespread shift from providing DB plans to DC plans. Among workers who do not have a retirement savings plan through work, few open their own individual retirement accounts. Fewer workers remain at the same job and participate in a single retirement plan for the majority of their careers. Visit our state auto-IRA plan resource center! The task force further notes that while it welcomes recent movement at the federal level, it's unclear whether those rules will increase overall participation. The report points to President Trump’s August 2018 executive order and the proposed rules by the Department of Labor calling for changes to make it easier for employers to participate in multiple employer plans (MEPs). 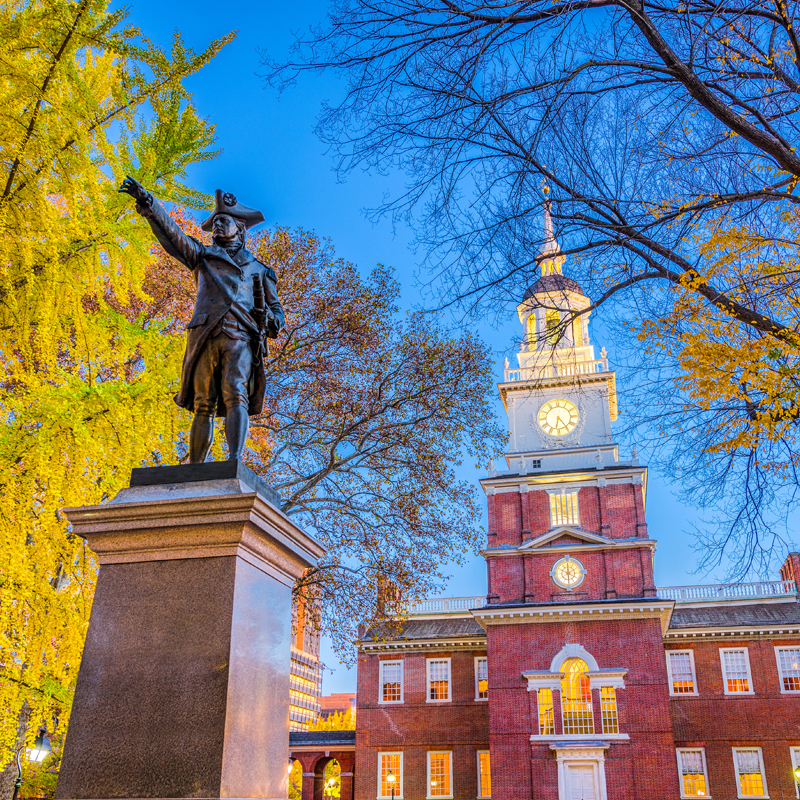 If the Pennsylvania legislature does in fact take action, it would join California, Connecticut, Illinois, Maryland, New Jersey and Oregon as states that have enacted auto-IRA programs, in addition to various municipalities that are moving forward with programs.